The best thing about Addmen OMR software is that it gives you the freedom to present the data as you want. Be it simplified concise reports or detailed graphical reports, all kinds of reports can be created using different layouts and formats that are provided in the software. 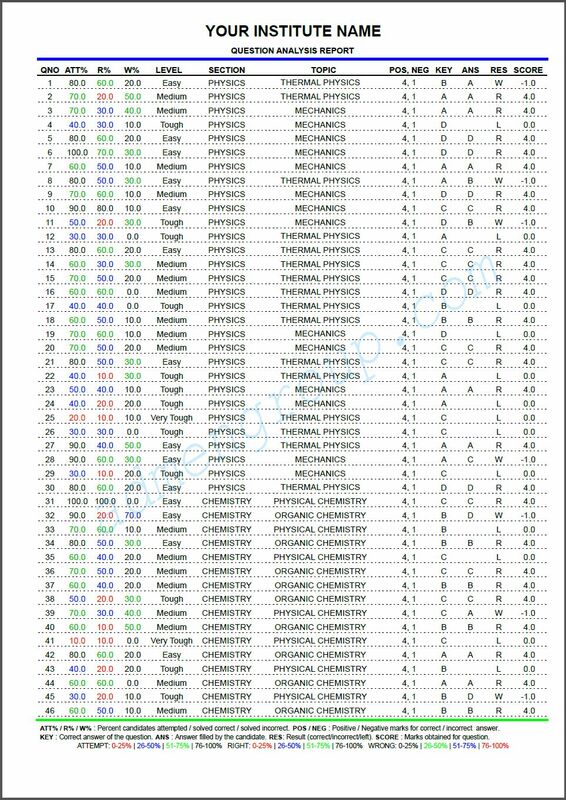 That is why many organizations and institutions use the OMR answer sheet checker for checking and evaluating OMR answer sheets and hence, generate reports for declaring results. It is up to you whether you want to use your own format or use the available format for creating reports. If you want to use the already existing formats, you have a wide range of options including PDF, Excel, Printable, CSV, DBF, Access, XML, etc. To create your own report, you can integrate it with a third party software. 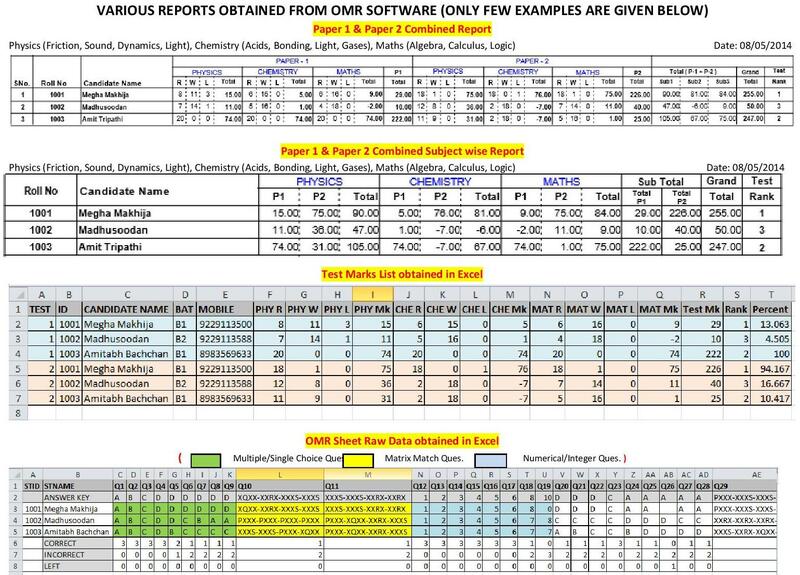 Exporting data from the database of OMR software into Excel, SQL or Access is very easy. A detailed explanatory map of the field structure is created to help you import data into the third party software. This way, you can create your own reports in the desired format as per your requirements. What Type of Data can You Export after OMR Evaluation? It is very important to note that the software does not provide the data in API/DLL or SDK formats.